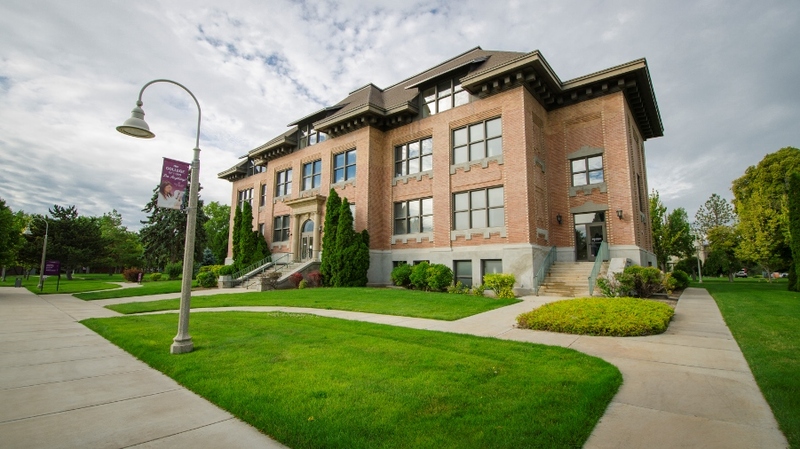 The College of Idaho is small, private, liberal arts institution where students enjoy small classes taught by outstanding professors, a close-knit community, a competitive NAIA athletics program, outstanding visual and performing arts activities, and a beautiful residential campus. Climb Higher, See Farther, Do More! 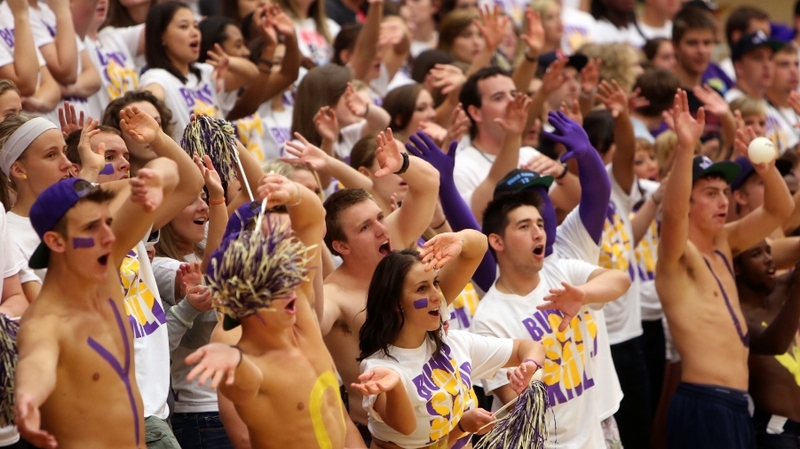 Get ready to explore new terrain at The College of Idaho! Since the College’s founding in 1891, generations of students have embraced opportunities to challenge themselves and investigate the unknown. That spirit of adventure and exploration continues to invigorate our campus today. C of I students recognize that growing stronger intellectually, professionally and personally comes from pushing the limits of your comfort zone, looking at the world in new ways and discovering the endless possibilities that await. Your C of I education will prepare you to thrive throughout your life and career. C of I graduates excel in all walks of life. 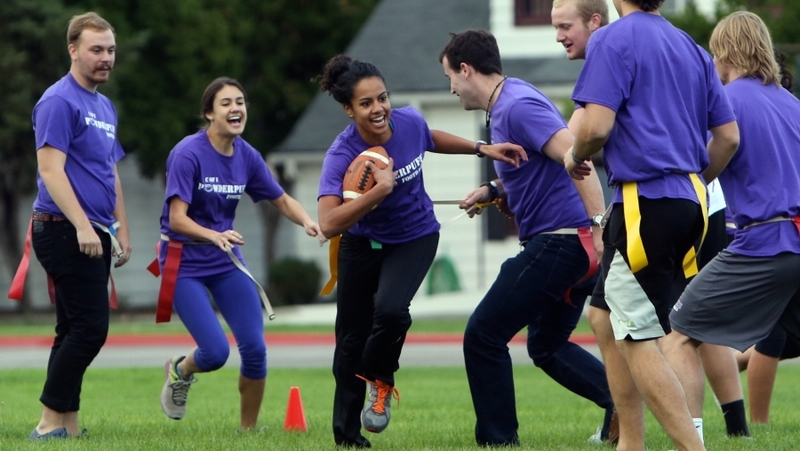 Our alumni include seven Rhodes Scholars, Academy Award and Pulitzer Prize winners, three governors, four NFL players and countless business leaders and innovators. Our faculty includes some of the best educators in the nation, including four Idaho Professor of the Year award winners. Our students thrive in the classroom and are extremely competitive for national scholarly awards, grants and admission to graduate programs. 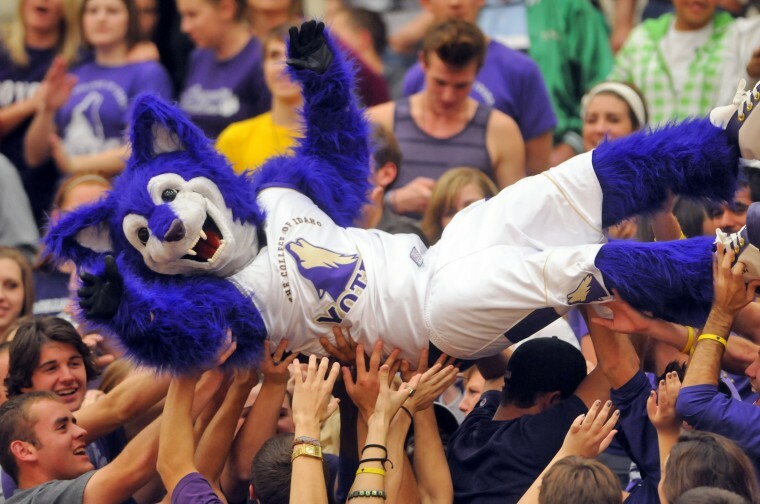 Our Coyote student-athletes, who comprise one-third of the enrollment, dominate both on the field and in the classroom. And our arts students thrive in music, theatre and art, performing dozens of shows each year. 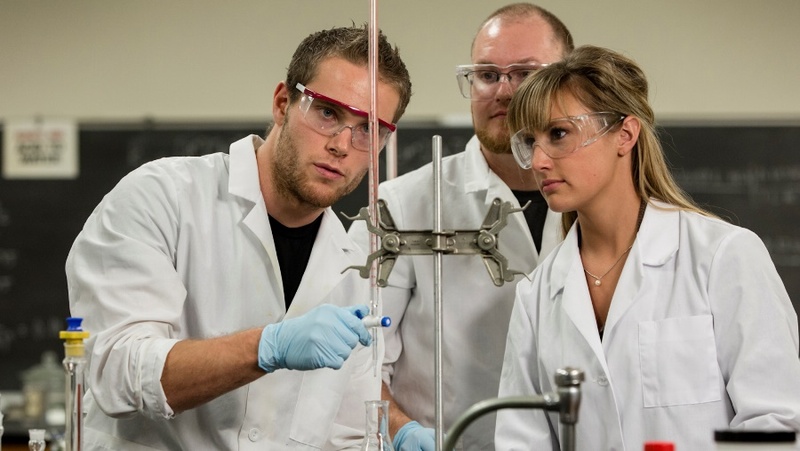 Our innovative PEAK Curriculum is designed to combine a liberal arts education with specialization in multiple fields. In four years, you will earn one major and three minors spread across four knowledge peaks: fine arts & humanities, natural science & math, social sciences & history, and professional studies. There are 26 majors and 57 minors to choose from! Departments and programs include Anthropology & Sociology, Art, Biology, Business & Accounting, Chemistry, English, Education, Environmental Studies, History, Kinesiology, Mathematics & Physical Sciences, Modern Foreign Languages, Music, Philosophy & Religion, Political Economy, Psychology, and Theatre & Speech Arts. The foundation of the art major is based in design and drawing. Students may build on these skills by taking intermediate and advanced level courses in ceramics, sculpture, painting, drawing, printmaking, graphic design, and history of art. Courses in graphic design develop creative ability and technical understanding in areas such as web and print design, and digital photography. Classroom studios in the Langroise Center for the Fine and Performing Arts are well-equipped for working in traditional artistic media; graphic design is taught in the Covell Hall computer lab. 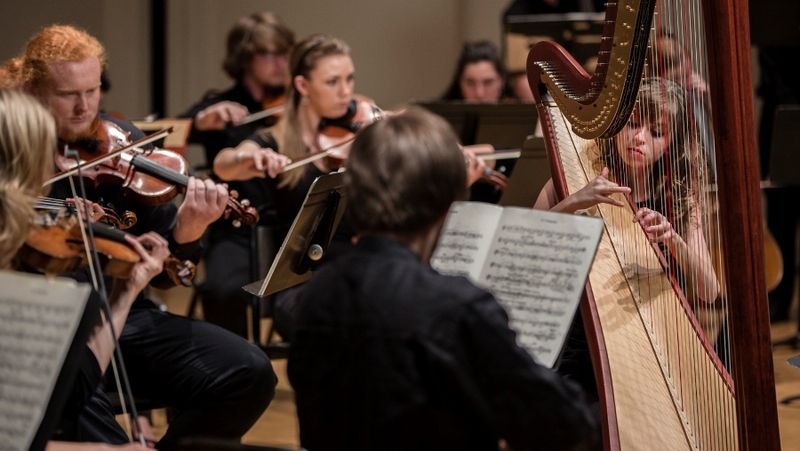 The Department of Music at The College of Idaho transforms students into scholar-performers. Music is a popular major and minor under the College's PEAK curriculum. C of I also offers majors in composition/music theory and secondary music education and a minor in music performance. Student performance opportunities include opera and musical theatre productions, the touring Chamber Singers and vocal jazz ensemble, the Sinfonia orchestra, Chorale, Concert Band, and voice/instrumental recitals. Professional performance, musical theatre, teaching, writing, composing, and conducting are common careers for C of I graduates. The theatre and speech arts program offers numerous opportunities for students to express their creativity and rhetorical skills. Learning about acting, directing, theatrical design, playwriting, musical theatre, theatre management, and speech arts takes place in the classroom, as well as through the College of Idaho's active schedule of theatrical productions and renowned speech and debate program. C of I's comprehensive curriculum includes classes in acting, stagecraft, directing, theatre history, stage makeup, stage combat, and applied theatre (lighting, costuming, and scenery practicum) as well as in public speaking, debate, and oral argumentation. So get ready to begin your adventure, future Coyote. If you want to climb higher, see farther, and do more, we invite you to learn why The College of Idaho is the right place for you. 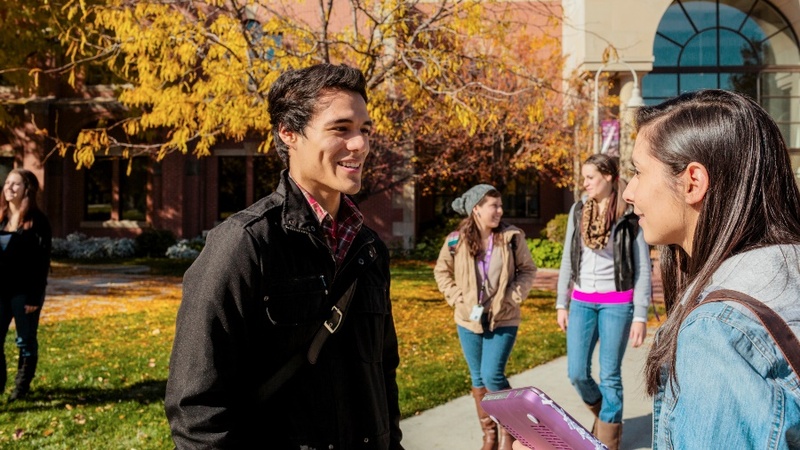 Want More Information about The College of Idaho? Your request will be sent directly to The College of Idaho. By submitting this form I confirm that I am at least 13 years of age and give my consent to be contacted by The College of Idaho by email as well as by phone and/or mail (if provided).